Everyday researchers discover new applications for the properties of graphene. The future of graphene holds limitless possibilities from generating energy to literally every corner of industry and manufacturing. As the years pass it will likely become as commonplace as plastic. What is Graphene? Graphene is a thin layer of pure carbon. It is a single, tightly packed layer of carbon atoms that are bonded together in a hexagonal honeycomb lattice. It is the thinnest compound known at one atom thick. It is the lightest material known. It is the strongest compound discovered, being 100-300 times stronger than steel with a tensile stiffness of 150,000,000 psi. It is the best conductor of heat at room temperature and also the best conductor of electricity known. 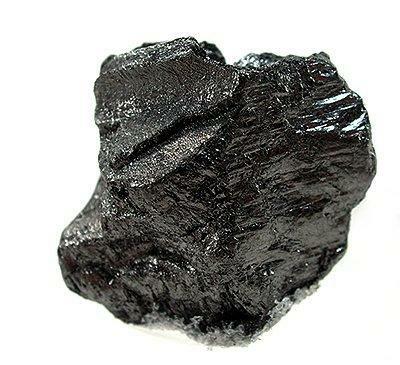 Carbon is the second most abundant mass within the human body. As is often referred to in Star Trek, we are a carbon-based life form. It is also the fourth most abundant element in the universe after hydrogen, helium and oxygen; therefore graphene could be an ecologically friendly, sustainable resolution for an unlimited number of applications. Building supercapacitors from graphene will be a major step in electronic engineering. The development of electronic components has been progressing at a very high rate over the last 20 years; but energy storage solutions such as batteries and capacitors have been the prime limiting factor due to size, power capacity and efficiency. Since graphene is the most electronically conductive material known, laser-scribed graphene supercapacitors were shown to present power density that is comparable to high-power lithium-ion batteries. They are also highly flexible so that they can bend and fold; they are light, and thin with10X faster charging capability, and inexpensive to make. They are 50X to 100X faster than current semiconductors. Supercapacitors are able to hold hundreds of times the quantity of electrical charge as standard capacitors. Therefore, they are suitable as a replacement for electrochemical batteries in many industrial and commercial functions. Supercapacitors also work in very low temperatures, which can prevent many types of electrochemical batteries from working. Supercapacitors are already being used in emergency radios and flashlights, where the energy can be produced kinetically by winding a handle and then the energy can be stored in a supercapacitor. While activated carbon has an extremely high relative surface area, graphene has significantly more. One of the limitations to the capacitance of supercapacitors is the surface area of the conductors. If the conductive material in a supercapacitor has a higher relative surface area than in another, it will be better at storing an electrostatic charge. Using a DVD writer, a team of UCLA researchers has invented a new process for making high quality graphene electrodes and used these electrodes to make a new species of supercapacitor. Supercapacitors are the key to the growth of the solar and alternative energy markets. 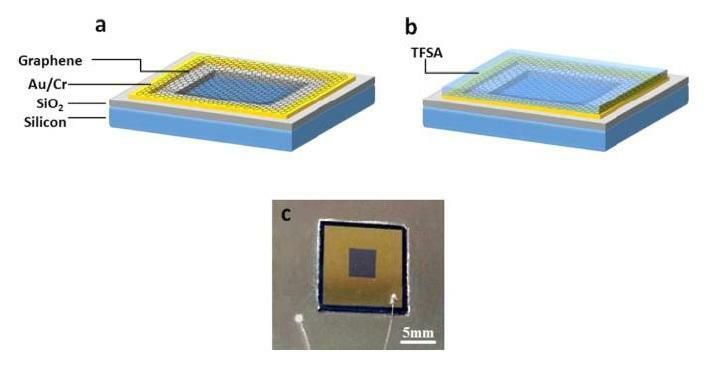 Laser scribed graphene electrodes could have a potentially significant role to play due to their potential for low-cost production, compared to activated carbon. 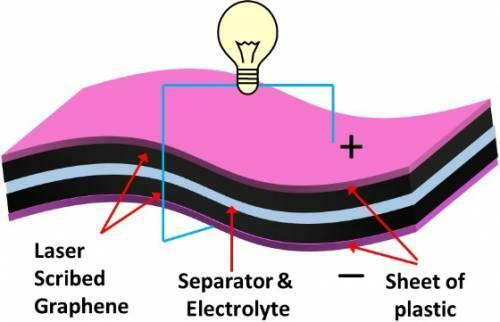 The graphene process involves just one integrated layer rather than the complicated structure of a typical activated carbon electrode, and it uses a gel-based electrolyte that eliminates the flexibility issues and risk of leakage posed by liquid electrolytes. Flexible electronics have impacted our life in several ways, including flexible transistors, sensors, displays, etc. 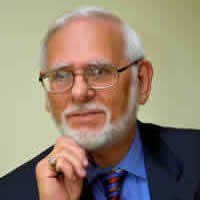 They are made possible by using flexible, mechanically robust and highly conductive electrodes. Nowadays, there is a great interest in using graphene films as flexible electrodes in these devices because of its excellent electrical, mechanical and optical properties. Lithium-ion batteries are electrically fragile, can explode on charging, and must be slowly recharged over a period of hours to avoid an early death. Supercapacitors are rugged and can be charged in a minute or so. 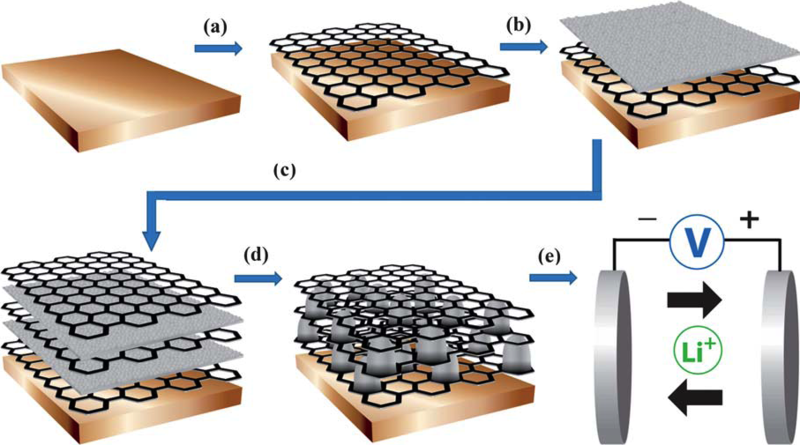 Conventional battery electrode materials are appreciably improved when enhanced with graphene. Graphene can make batteries that are light, durable and suitable for high capacity energy storage. Graphene will also extend the battery’s life. High amounts of carbon would not be needed in conventional batteries because graphene adds conductivity, using a lesser amount. Li-ion batteries can be improved by introducing graphene to the battery’s anode, capitalizing on the material’s conductivity and large surface area to achieve optimized performance. Using a hybrid of Vanadium Oxide (VO) and graphene can be used on Li-ion cathodes resulting in quick charge and discharge with a large charge cycle durability. On its own Vanadium Oxide can only offer energy capacity but poor electrical conductivity. In this case, the properties of graphene will act as a structural backbone, to which VO can attach. Graphene's use for energy does not stop at battery materials, but graphene can be used in solar cells as well. Researchers have shown that graphene stacks can be made into good antireflection coatings for solar cells. The reflection of sunlight at the surface of solar cells is a key issue facing the solar industry. With graphene stacks, reflectance near the ultraviolet part of the solar spectrum is reduced from 35% to just 15%, saving a great deal of energy. The graphene stacks operate like traditional anti-reflection coatings, effectively pushing light that would otherwise be reflected into the active layer of the cell. By taking advantage of graphene’s favorable electrical and optical properties, and then adding an organic dopant— a trace impurity element that is inserted into a substance to alter the electrical or optical properties of the substance—researchers have achieved the highest power conversion efficiency yet for a graphene-based solar cell. The 1.9% power conversion efficiency of the undoped devices increases by more than four times to 8.6% after doping. In the new solar cells, a single layer of graphene placed on top of a silicon wafer serves as a Schottky junction, the main component of simple photovoltaic devices called Schottky junction solar cells. Under illumination, electron hole pairs are photo-generated in the silicon. The photo-generated electrons and holes are separated by the Schottky junction’s built-in electric potential and collected by the oppositely charged graphene and semiconductor contacts. This one-way flow of current is a defining property of the Schottky junction and enables the generation of power from the device. The ability to tune graphene’s properties enables researchers to optimize solar cell efficiency and use the graphene layer on other semiconductors besides silicon. Schematic of charge separation in a PV device. The upper contact provides low resistance for electrons to flow but blocks holes, while the lower provides an easy path for holes but a barrier to electrons. While it's true that supercapacitors may radically change our daily lives, the various processes have yet to be tested on a large scale and the entire mass production chain needs to be optimized, which will take some time. Meanwhile, graphene-based electrodes for regular batteries have made tremendous progress with potential impact on solar energy. It's easy to say that an energy revolution is coming as the result of next-generation energy storage devices, which could help bring the age of fully electric vehicles, large-scale renewable power generation and the end of our reliance on fossil fuels.